Here’s how YOU can start a profitable home-based Virtual Assistant business, quickly and easily .… 100% GUARANTEED! Wouldn't YOU love to make $5K - $15K per month? This acclaimed Virtual Assistant Career business start-up system is designed specifically to get your Virtual Assistant business up and running quickly, easily and without stress in just 30 days. The Virtual Assistant Career (VAC) training is a step-by-step system that provides valuable sound advice and practical guidance for starting your very own successful Virtual Assistant Career. It even includes your storefront, a website! STOP puttering and dabbling around trying to get your Virtual Assistant Career (VAC) started. JOIN thousands of other Virtual Assistants who have used this exact system (since 2005) to get their business up and running quickly and easily and turning a profit! Own a professional Virtual Assistant website optimized to rank HIGH in the search engines! Have your entire business/marketing plan completed and implemented. Know exactly what to do to attract targeted clients HUNGRY for your services. Be “networked” with some of the best VAs in the business. Have a clearly defined niche that will give you a fierce competitive advantage. Work from home with NO MORE commutes and stresses of the corporate rat race. Begin to attract a following of prospective clients through the social networking world. Have all your promotional materials designed and ready to market your business. Easily jump on the blogging bandwagon to begin promoting your products, services and expertise. Have the freedom to take holidays or time-off from your work whenever you like. Create a work at home lifestyle you love which gives you the freedom and flexibility you desire! Become your own BOSS and find the much wanted time for you and your family again to enjoy life. Have the confidence AND practical tools necessary to go forward as a profitable, highly sought after professional Virtual Assistant! How Does the Virtual Assistant Career Training Work? The Virtual Assistant Career (VAC) training is a step-by-step system set up in 30 DIY modules that provide valuable sound advice and practical guidance for starting your very own successful Virtual Assistant Career. Be assured that the most efficient and effective way to be on the road to success with your new Virtual Assistant Career is to have all the tools and resources you need at your fingertips. AND, I have that complete Virtual Assistant Career start-up system just waiting for you! Not only will it keep you well-organized and motivated, but you will also have the best and most comprehensive Virtual Assistant career training center online today to build, maintain, and grow your business in just 30 days. IN ADDITION, you will have a Veteran Virtual Assistant (me, Tawnya Sutherland) to help guide you and keep you on a straight and narrow path to success, and away from the rocky waters and mud holes of failure! Like Woody Allen says, showing up is 80% of what it takes to be successful. So now that you are here, let’s get moving on your successful journey together. I’ve poured my heart and soul into this training program to provide you with everything you will ever need to start up your Virtual Assistant business. Everything you need to get started is included inside the online training center that will become an everyday business reference resource for your whole Virtual Assistant Career. Setup the operations of your Virtual Assistant Career easily and with confidence. Write a business plan that you can implement immediately to help you reach your business goals this year! Help you figure out what services you should offer. Find your own service niche in the Virtual Assistant industry and hone into your target market. Teach you how to set your pricing in an attractive way that makes clients buy your services. Establish yourself as a GURU in your field, so you will attract new and better-qualified clients. Effortlessly spread the word about your business via online marketing techniques. Build a loyal base of prospective clients who are ready to hire you and keep retaining your services month after month. Create your storefront by helping you develop a business website to create new revenue streams online. Learn to work with contracts and all the legalease that ensure your business is safe and secure! Learn how to gain loyal clients through social networks like Facebook, LinkedIn, Pinterest, Twitter, etc. Save you thousands of dollars by developing your own marketing kit, from logos and brochures to tradeshow presentations and press releases for tons of additional exposure which mean traffic directed towards your business. Develop a procedural manual in the event you get sick or just want to take a holiday, and know that your business will run smoothly while you’re away. Work from home and manage your family life at the same time. FREEDOM to work whenever you want, wherever you want with whoever you want! AND much more … too many to list! Why choose Tawnya Sutherland as your teacher? Her network VAnetworking.com has been the market leader of the VA industry since 2003. She walks the talk and has been working her own VA business since 1996 (Over 20 years). Has helped and coached thousands of people start (or grow) their VA Businesses (including her own daughter). Spokesperson and Leader of a network of 100,000 Virtual Assistants. 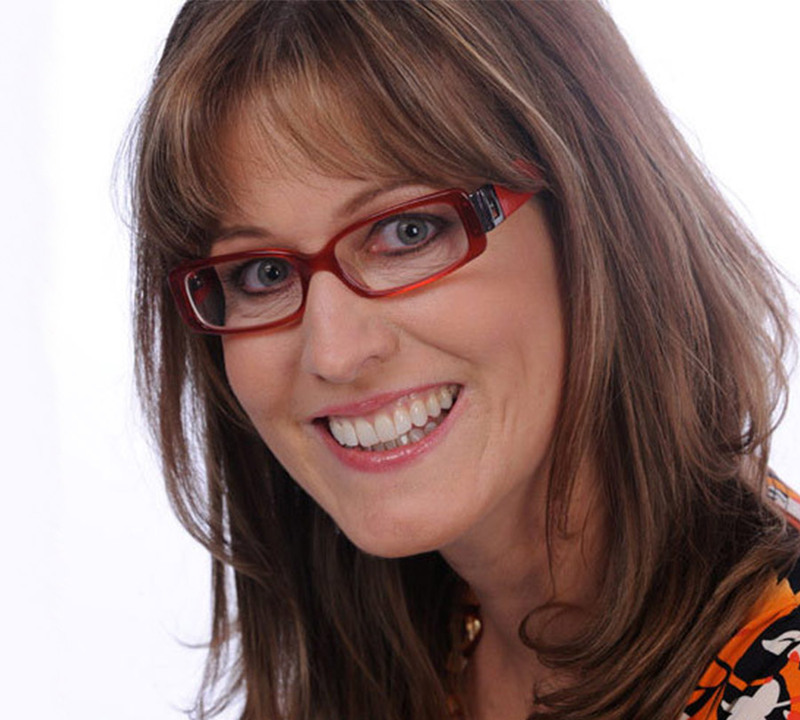 Here is Tawnya’s story…When I decided to launch my own virtual assistant business in 1996 I had no idea where to start. All I knew was that I wanted to put my administrative and corporate skills to work in some way that would benefit me! In fact, I didn’t even know the term “Virtual Assistant” existed! It was a tough and long struggle teaching myself how to run an administrative business from my home, from the ground up, with no previous business startup experience, nor anyone to help me through the process. Being a newly single mother of 3 young children who just went through a stressful divorce didn’t make it any easier. I knew, in my heart, that I had to persevere through this new journey and not give up. This new business would allow me to stay home with my children, and provide for them financially, which was my ultimate dream. Sheer stubbornness and a passion to succeed helped me through the ups and downs of achieving the freedoms I desired in life, which I knew would come from being a prosperous business owner. But what I found throughout my journey was huge disappointment time and time again. The lack of information on learning to become a Virtual Assistant was disheartening. The sources I could find on this new career via the Internet, library or educational resources were few and far between. Over the years, I joined a few VA organizations online as the term “Virtual Assistant” became more popular, learning as much as I could about living the life of a “VA”. I purchased start-up business books enrolled in online courses, and even went back to University but that just wasn’t enough. I always had a million pieces and no gameplan and needed accountability. In 2003, I decided to start up my own Virtual Assistant Networking #VAforum online to not only have a place to learn, network with others in the same industry, stay accountable but to also share my knowledge with others so they could have an easier go at getting their business off the ground than I did. AND…I LOVED sharing my VA knowledge with other Virtual Assistants in my #VAforum looking forward to each new question they asked. This was the beginning of my LOVE to help, teach and share my knowledge of the Virtual Assistant industry. 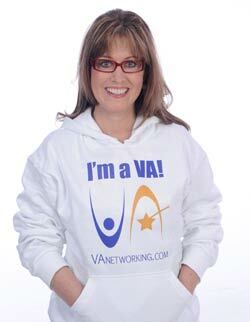 I am now the market leader and spokesperson for the VA industry. I have coached thousands of Virtual Assistants over the years not to mention I walk the talk. Yep, I still have a VA business on the side. 😉 I’ve owned my own Virtual Assistant business since 1996, raising my 3 children from toddler age to adult as a single mom. In fact, my daughter is also a VA now so virtual assistance runs in my family. I know this industry inside and out and the factual knowledge and resources about starting and running a virtual assistant business that I share within is a rarity to find. IMPORTANT NOTE when choosing your Teacher: Please do your due diligence when looking at which training program you will buy to help you get your business up and running. I’ve been in the VA industry for over 20 years and seen so many “POP-UP” instructors come and go. Instructors and trainers that have never even run a successful Virtual Assistant business of their own claiming to be able to teach you how to run a VA business. REALLY? I encourage you to do your due diligence when choosing a Virtual Assistant Career training program. By that I mean, Google can be your best friend in finding out information about other training programs or instructors. Google me and you’ll find over 11,000 positive pages in the SERPS about me. That or the Wayback Machine can be used to figure out how long a company has been in business. For example, here’s my VA website or my VAnetworking.com training site in Wayback Machine that shows I’ve been in business for years working as a VA.
I’m still around my network sharing my advice and knowledge with Virtual Assistants who bought my system 15 years ago. I’m here for them when they need additional support with their business which is something I am proud to be able to say. Read testimonials here. Who would you rather learn from? Someone who just POPPED UP out of nowhere or me, who has been running a successful VA business for 20+ years making a 6-figure income. 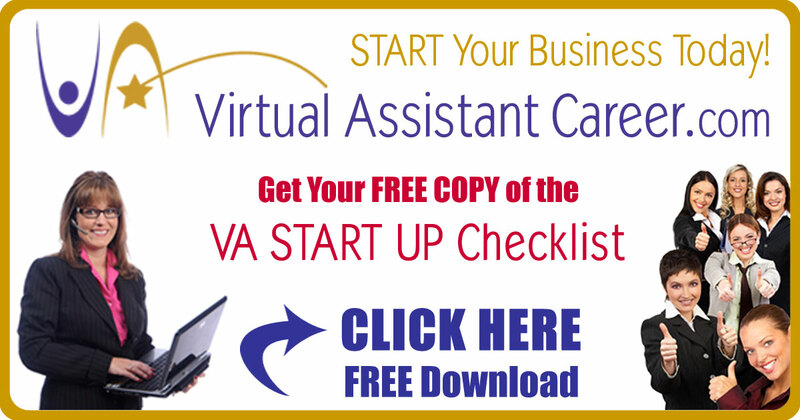 “How does one start up a Virtual Assistant business? The easiest and quickest way is by investing in my Virtual Assistant Career training program. After countless inquiries at my VAnetworking.com #VAforum, plus after coaching hundreds of new Virtual Assistants to start up their own VA business, I decided it was time to write my own Virtual Assistant Career training program for professionals freelancers like YOU. 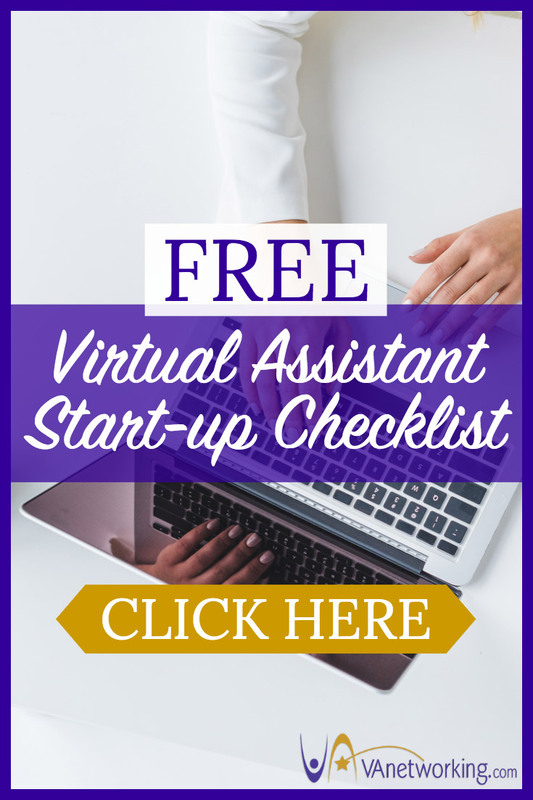 This program is designed to give you a clear and exact road map to success that details everything you need to know about starting up a Virtual Assistant business. When I tell you it’s massive, I’m not joking. I am offering you a training program that gives you a clear path to success, that’s what I’m offering — GUARANTEED — with the Virtual Assistant Career (VAC) training program! Many new entrepreneurs like yourself shudder at the mass of overwhelming steps that must be waded through in order to get started. For some, it’s the fact that without a step-by-step guide you just end up procrastinating when you get to a major roadblock. For others, you are likely just looking for the right road map to your own success as a Virtual Assistant. Well, no worries, because I am going to personally help direct you on all the specifics on how to start up your own Virtual Assistant Career, step by step, module by module. Due to the years of effort I’ve put into my own business, I have gained mountains of information and garnered thousands of dollars in new business each year from applying this information to my business. It took me years of research and work to build my business to where it is today, giving me a high six-figure income! For you, it will not take years, but just 30 days to start benefiting from the knowledge that took me many years to acquire. As you can see below, I not only guarantee you’ll love my Virtual Assistant Career (VAC) training program, but I guarantee my training will work for you by easily showing you how to set up a Virtual Assistant Career in just 30 days! Or less! You work at your own speed with this do-it-yourself training. I’ve had gung-ho VAs get up and running within a week while others may take longer to get up and running. 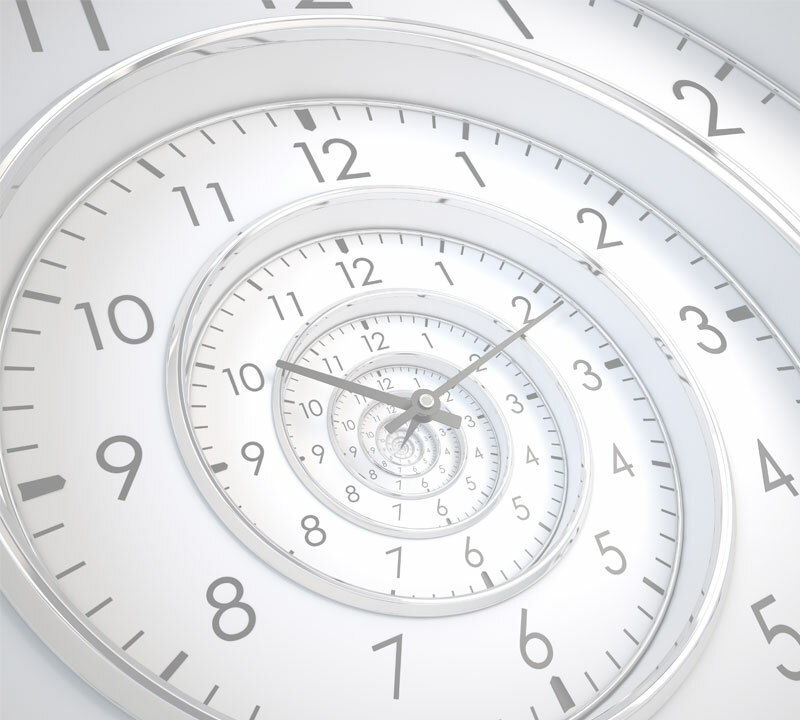 You set the pace to open your shop up online dependent upon how much time you put into it. What's Included in this Virtual Assistant Career training program? (Value $1997) The VAC 30 Module Online Training Center will help your business grow each and every day. The online modules are set up for your 30-day journey (or whatever speed you learn at) that will steer you to the dream of your very own Virtual Assistant business. Simple and manageable steps in 30 comprehensive online modules will soon help you transform a hazy vision into a vivid reality. Enclosed in this Virtual Assistant Career (VAC) online training center are the tools you will need to stretch that arm a little further and touch that oh-so-vivid vision. 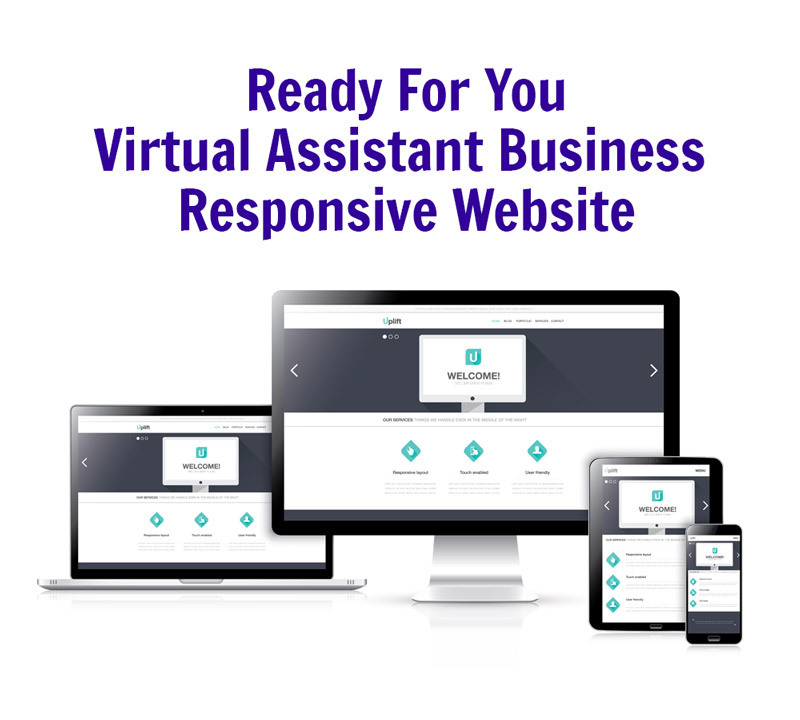 The VAC online training center is designed in a fun, easy to use online format for you to get your Virtual Assistant business up and running quickly, yet thoroughly. Each module is filled with step by step instructions, exercises and videos for you to work through and sign-off on. Yes, I said, “Each day” meaning that in 30 days, YOUR Virtual Assistant business can be up and running! And that’s just a glimpse! MODULE 1: Let’s Get Organized! MODULE 2: Why Go into Business? MODULE 4: What is a Virtual Assistant? MODULE 29: Make Even More Money! (Value $597) Inside my online training center you’ll also find 100’s of business templates, e-books, tutorials, charts, checklists, articles, and even Virtual Assistant business contracts. These helpful resources are sprinkled throughout this online training center to further help you operate your new Virtual Assistant business. I have been designing templates for use in my business for over 20 years and I am now ready to share them ALL with you! Not to mention I’ve included bonus training videos on various hot topics that from some other awesome, educated, savvy, engaging business professionals in my network. 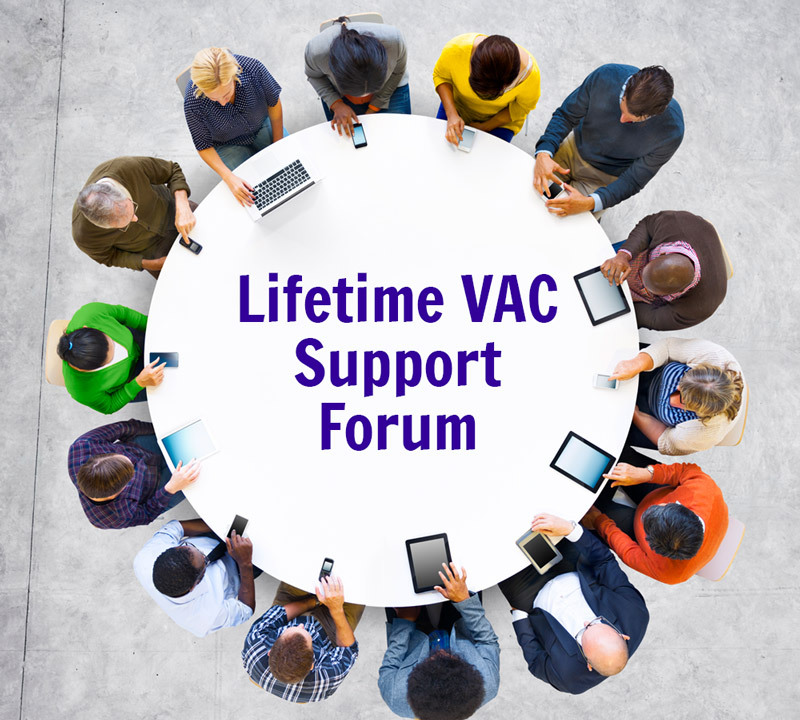 (Value $697) VAC owners get exclusive PRIVATE access to a specifically created forum designed to motivate and encourage Virtual Assistants just starting out. Ask a question and within hours you’ll see your question resolved for you. You’ll get to network with others who are starting out just like you. PRIVATELY share, connect and learn from each other. No more will you have to feel embarrassed asking a question because you are a newbie. Only other VAC members just like you have access to this private Q & A forum area, and they’ve all been just where you’re at right now. Receive instant access to Tawnya Sutherland’s marketing knowledge through the VAC area for every chapter in the system. This exclusive private forum area for VAC owners contains a wealth of information on starting up and running a successful Virtual Assistant business. (Value $497) If you order now, for a limited time only, I am including my very own 35 page completed business plan together with 2 years of financials in Microsoft Word/Excel from my own successful Virtual Assistant business, Mediamage Business Solutions. Use the wording in my business plan to create your own Virtual Assistant business plan. Simply substitute my personal information, geographical statistics, service list and whatever else you wish to change to end up with a business plan that fits around YOU. Voila, your own Virtual Assistant business plan. 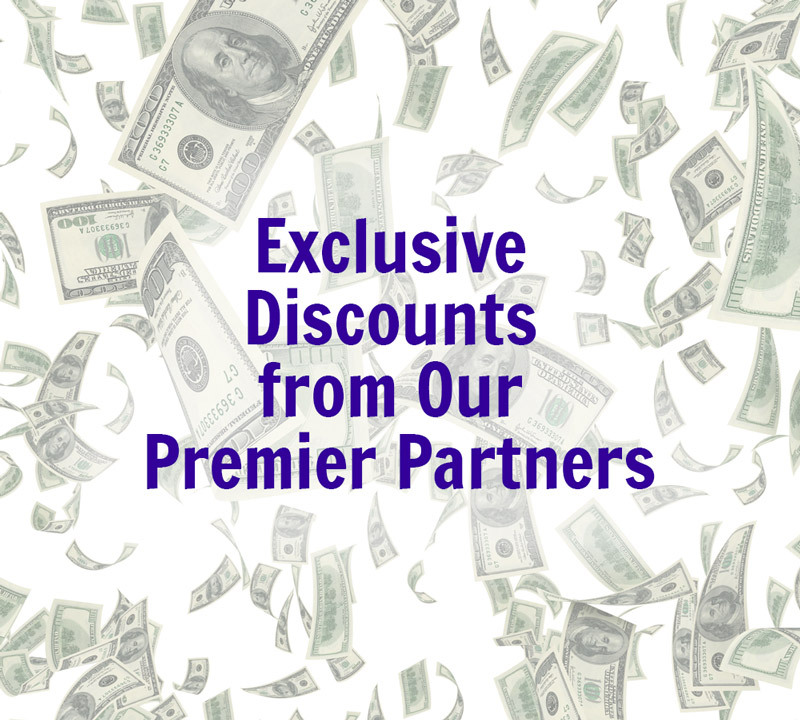 Plus many more discounts from our premier partners. (PRICELESS!) 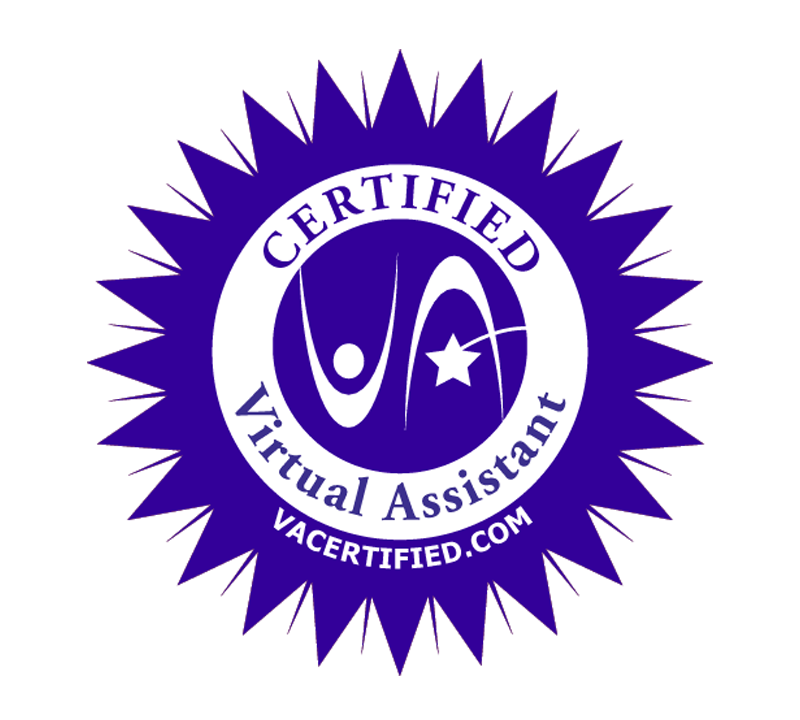 During your Virtual Assistant Career training program, you’ll receive the VAC Training Program Seal. Displaying this seal on your website or in your marketing materials validates your continued training as a Virtual Assistant. Your clients will know you’re in perpetual training mode and always up to date on what it takes to help them with their tasks. Fact is, nothing sells better than positive word of mouth. Likewise, nothing shows you are what you say you are like a glowing endorsement from an acclaimed global training program. Trained professionals get more clients and command more money. And nowhere is credibility needed more than online where anyone can put up a website, anyone can post their skills “for hire,” and anyone can call themselves a VA. By having a VAC training program seal on your website and marketing materials you will shine high above your competitors. (PRICELESS!) 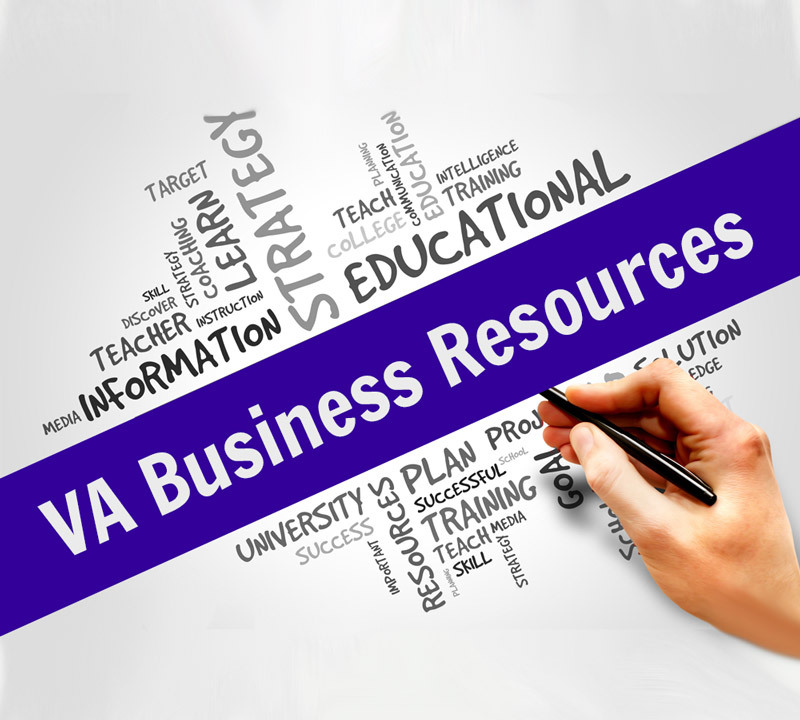 You’ll have continuous, perpetual access to all the 30 online training modules, VA business resources and private #VAforum included with this system. That means you’ll be able to log in anytime you like and access the Virtual Assistant Career training program anytime from wherever you are. Every quarter and sometimes in between I update this training program. You won’t find more up to date information to help get your business started than inside the VAC. As a perpetual member, you’ll also have access to all the new updates. (Value $697) You heard me right…with this Virtual Assistant Career training program, I also give you a website (your storefront) because without it you’ll never be considered credible online. Every marketer knows that TRUST = BUY when it comes to selling your services online. You won’t find another Virtual Assistant training program online that offers all the training plus your website. No more excuses now, everything you need to help you get your VA business up and running in no time flat! Install WordPress with a Premium Responsive (Mobile) DIVI Theme with lifetime updates as long as you host with us. You’ll finally have that website you’ve always dreamed of having ready to sell your services online! (Valued $500) You will receive a gift certificate for 2 private recorded 1/2 hour coaching sessions with me, a Certified Internet Marketing Business Strategist via my webinar room to help assist you in the start-up of your Virtual Assistant business. Let’s Get Started Coaching Session during the first month of your program to help you get organized and started on the right track. Wrapping It Up Coaching Session when you’ve completed the program to help you to continue to fly solo with confidence in your new Virtual Assistant business. Tawnya Sutherland is a Certified Virtual Assistant plus a Certified Internet Marketing Specialist and Business Strategist. She has assisted 1000’s of corporate administrative workers and mentored various business people who are in career transitions working towards self-employment. 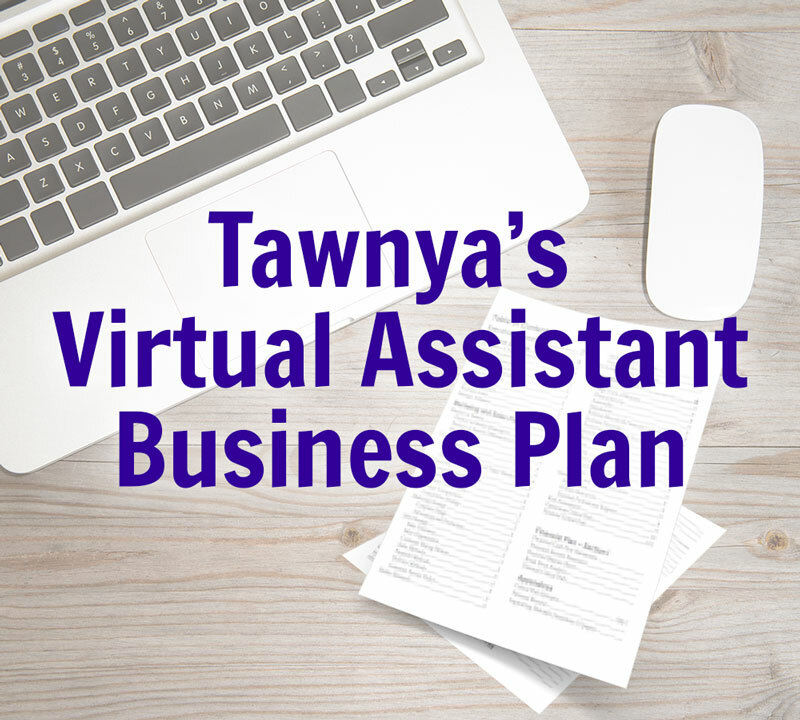 Tawnya also works directly with Virtual Assistants to improve the performance of their marketing and business plans helping them to achieve their virtual business goals. (Value $111) To help you really knock it out of the ballpark, I’m going to give you a 3-month membership to my exclusive VAinsiders.com Club. This will help hold you accountable with extra group coaching calls during your first months starting up. 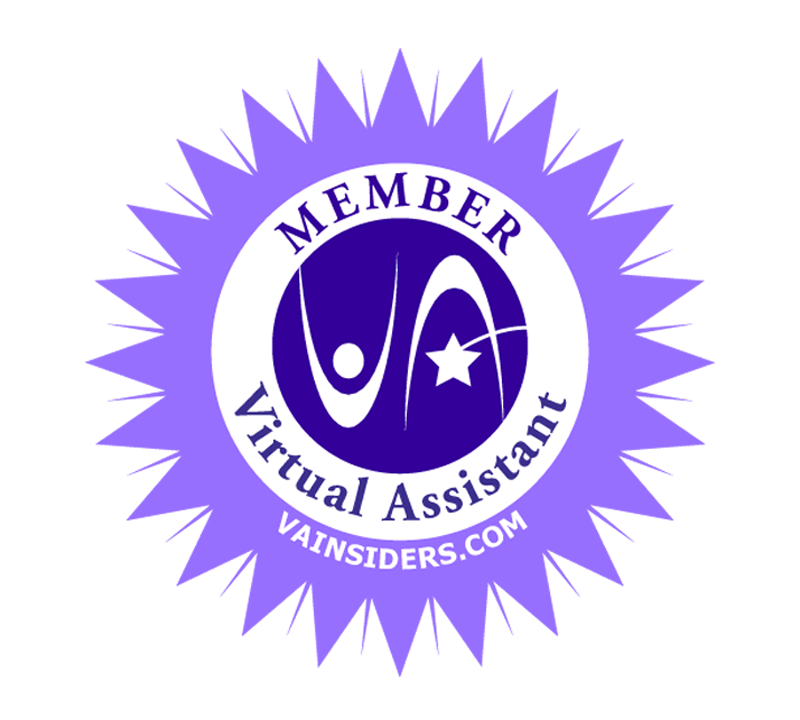 You’ll get 3 month’s access to my exclusive VAinsiders.com Club which includes: Busy Job Board, Group Coaching 2X Month, Training Tracks, Private Collaboration at #VAforum, The VAult (Business Templates, Video Archives, ebooks, checklists, worksheets & Bonus Resources) PLUS other VAinsider Perks! All these training resources are at the click of your mouse ready for you to learn whatever your heart desires quickly and easily. Read more about this membership here. ($95) Tawnya Sutherland is founder of VAcertified.com, the go-to resource for Virtual Assistants who want credible, unbiased and international recognition for their skills, education, professional experience and industry contributions. Upon full completion of the Virtual Assistant Career training program, you’ll receive Tawnya’s checkmark of approval and become certified as a Virtual Assistant. When you have the VAcertified.com seal on your website and other key marketing materials, any client from any country will have reason to trust in your ability to be the RIGHT Virtual Assistant to partner with. The Best Virtual Assistant Career Start Up System Ever Put Together — Or Your Money Back! I’m 100% positively secure in saying that VAC will be the best Virtual Assistant Career startup system you’ve ever come across. If you follow the day to day steps I’ve included in this system, you will be headed towards having your very own Virtual Assistant business up and running in no time. In fact, try it for 15 days and if you don’t feel you’ve gained anything out of it to put towards your virtual assistant business, I will pay you your MONEY BACK! It really is simple: I am giving you 15 days to try The VAC out and if you don’t like it for whatever reason, I personally feel you should get a refund! Once again: if all the tips, templates and resources in this system do not produce the results you were looking for, you may return our VAC within 15 days. This is my personal guarantee and I stand fully behind it. Know why? Because if this system worked for me, it will work for anyone, I just know it! Okay Tawnya, so how much is this Business Start-up System gonna cost ME? What if I told you it would cost you less than a week’s wages of what you would charge when your Virtual Assistant business is up and running? That’s right, less than one week of your time! I will explain in a moment. So even though the VAC Training System alone is valued at well over $3,350, I’ve priced this invaluable system of resources to get you that Virtual Assistant Career you have only dreamed about for only $997.00. Now back to what I was saying about it costing you less than one week of your time… I know the VAC will save you not only days but weeks’ worth of your time. Not having to design all those templates alone will save you valuable time, not to mention the weeks of research and writing that can go into developing and implementing a proper business plan or the time alone developing your website. This is all included in the Virtual Assistant Career training program! So let’s do the math, 20 hours (that’s not even a 40 hour work week!) X $50 (average hourly cost of a Virtual Assistant) = $1000.00. SEE? The cost of the VAC is half a week’s work you would charge if you were already working as a VA! TAX DEDUCTABLE too! YES…the Virtual Assistant Career training program you are investing in is 100% tax deductible since you will be using it to help your business grow. So you really can’t lose here. YEP! It’s a write-off! So, There Is My Offer, What Are YOU Waiting For? Order the Virtual Assistant Career System Now! How the VAC has Helped VAs Worldwide! Tawnya’s experiences are varied and very valuable; Tawnya started her own VA business from scratch and has many bits of advice that any new or newer VAs would do well to listen to and to take to heart. I bought myself a present last Christmas – the VAC. What a wonderful gift! I have been self-employed in other ventures in the past. None of them gave me the tools to get started as effectively and concisely as the VAC training center. I’ve been in the corporate world more than 40 years and thought I knew it all. But the 30 modules, videos and templates all brought something new to the table for me. Samples and daily task exercises in the modules were extremely helpful to get MY OFFSITE ASSISTANT business off the ground. I’m still in the process – about midway through it now – of getting started. I’m very excited to get to the stage of the mission statement, the website and marketing the business. Tawnya Sutherland’s willingness to share her knowledge on the subject of starting a business has been most helpful. I’ve read Zig Ziglar’s motivational book, “SEE YOU AT THE TOP” and his words ring true for Tawnya as well. He suggests instead of climbing the ladder to success by yourself and “stepping” on others along the way, why not take a step and then help those behind you to take the same step and give a hand to help them up the ladder of success. Offer your hand and then say, “I’ll see you at the top.” Truly this is the way Tawnya works. I also like the fact that there is more training available to widen my scope of expertise. All of it online and simple to attain. I have looked at other VA organizations, but none can compare to the VANETWORKING.com’s site for expertise, experience and effectiveness. Thanks for the great resources – growing every day. This is Your Ticket to The Virtual Assistant Business You’ve Always Wanted! What Does the Virtual Assistant Website/Blog Include? 1 FREE domain name registration. Install of WordPress with a Premium Responsive (Mobile) DIVI Theme with lifetime updates as long as you host with us. A Premium Responsive (Mobile) Theme with free theme updates for one year. Why choose your program over others I see online? I’ve been in the VA industry for over 20 years and seen so many “POP-UP” instructors come and go. Instructors/trainers that have never even run a successful Virtual Assistant business of their own claiming to be able to teach you how to run a VA business. Really? I encourage you to do your due diligence when choosing a Virtual Assistant Career training program. By that I mean, Google can be your best friend in finding out information about other training programs or instructors. That or the Wayback Machine can be used to figure out how long a company has been in business. For example, here’s my VA website or my VAnetworking.com training site in Wayback Machine that shows I’ve been in business for years working as a VA.
I’m not going to sugar coat this as it does take effort on your part to successfully launch any business but the effort is so worth it! To have the freedom to work when you want, wherever you want with whoever you want is priceless! I’ve sold this training program to thousands over the years and my quickest startup was 7 days while others take 3-6 months with the majority taking around 30 days to complete working 3-5 hours a day. The training is built to work at your own pace as each person’s lifestyle is different. How up-to-date is this training? Is this Virtual Assistant Career training right for me? Book a free, no-obligation call with Tawnya Sutherland to see if the VAC is right for you. If you have the passion and desire to start your own business you are already ahead of the game. I’m confident with my training plan that you’ll soon have your Virtual Assistant business up and running before you know it as long as you put the time in and follow the instructions laid out for you. Saying that if you don’t see any results within 15 days in the program you can always get a full refund, my guarantee! Will this work for me if I don't live in North America? The Virtual Assistant Career training program was developed to work globally in any country for anyone looking to become a Virtual Assistant. Whether you live in Canada, United States, Australia or the UK this system will help you set up and run your VA business.